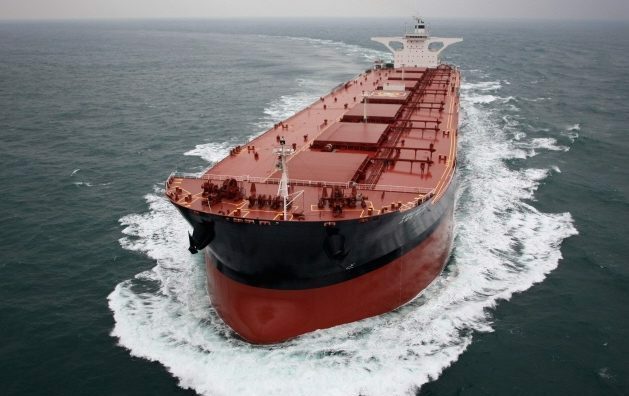 Polaris Shipping, the troubled South Korean dry bulk owner, has decided to send some of its vintage ore carriers into cold layup following a fleet-wide inspection in the wake of the sinking in March of its 1993-built ship, Stellar Daisy. The 1993-built Stellar Galaxy joined the Stellar Unicorn yesterday at Labuan, a Malaysian bay where ships tend to head for cold layup. The Stellar Unicorn, which went through significant repairs off Cape Town in April after cracks were discovered on its hull, has been in Labuan since the start of this month. Splash understands Polaris is looking at sending more elderly ships to Labuan soon. Many of Polaris’s fleet have been to Zhejiang Shipyard in China for inspection and repairs in recent months. The Stellar Samba is currently at this yard, being surveyed. Question marks over the 1995-built Stellar Iris have also been raised. It has been moored in the northern Chinese city of Dalian since May 8. Polaris officials were unavailable for comment today. The Stellar Daisy, like many of Polaris’s fleet, was constructed initially as a VLCC before being converted. Polaris’s main client, Brazilian miner Vale, is understood to be keen to fix more charters with more modern tonnage. Polaris has been linked earlier this month with an order for three new VLOCs to be built at Hyundai Heavy Industries.